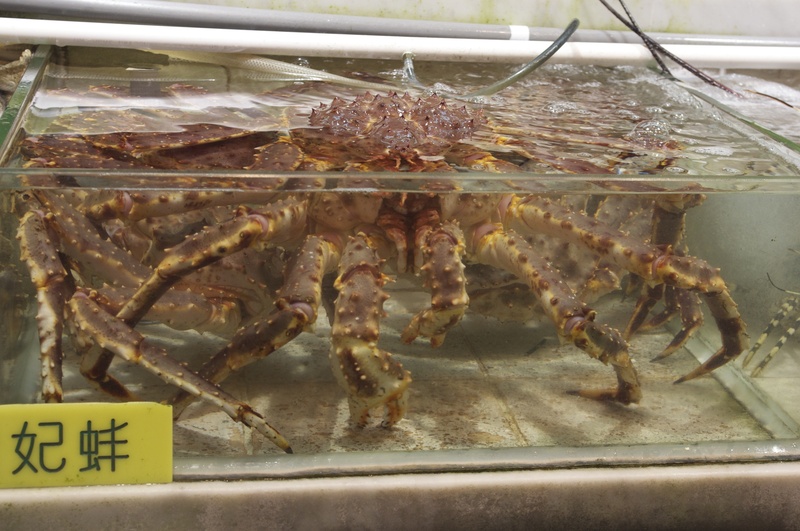 I did a trip out to Hong Kong, Macau, Malaysia and Singapore. It’s always a wonderful experience in Hong Kong during winter where it’s more wet than cold. 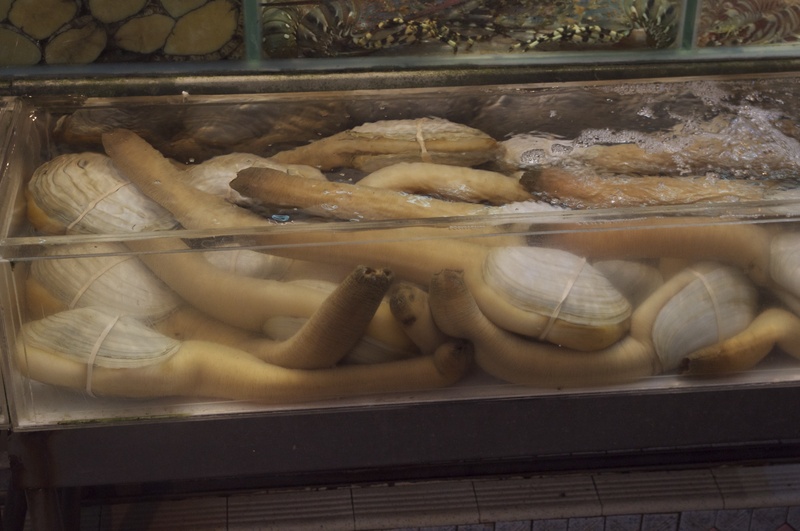 There’s the food experience, shopping experience and sight seeing experience all wrap into one. What more can you ask for !!! 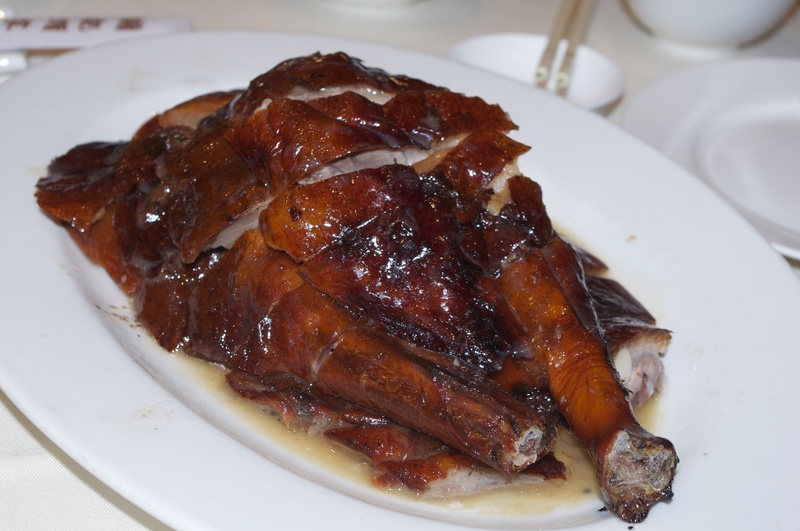 Here’s the (world) famous roast goose from Yung Kee in Hong Kong – mouth watering to be exact. 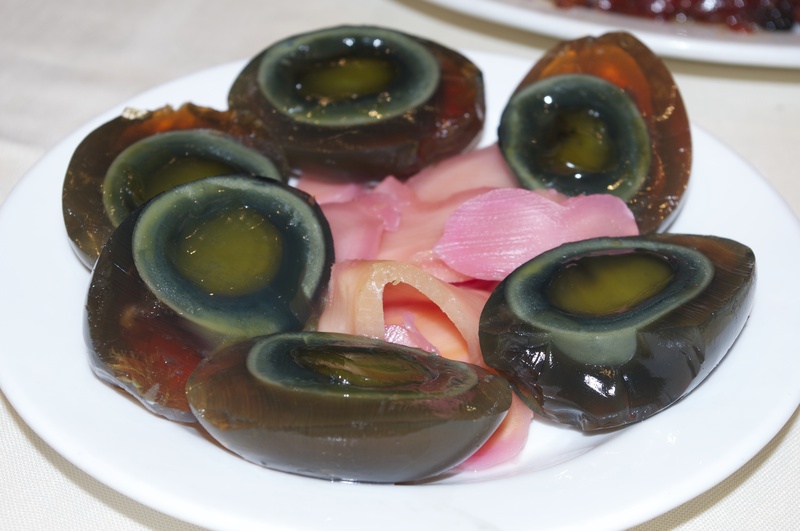 The restaurant also serves one the best century egg with pickled ginger for starters. It was so good we ordered another serve. 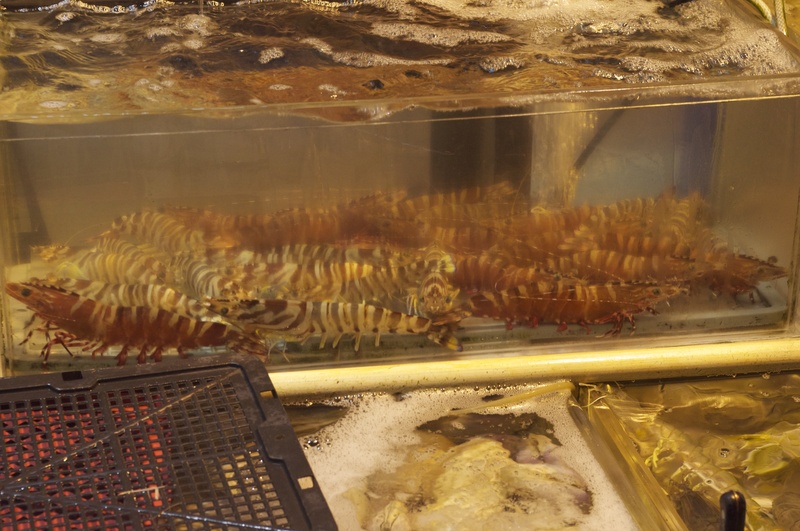 Then there’s the live seafood place where you can order your seafood from the tanks and have them cooked and served at a number of restaurants just two steps away. 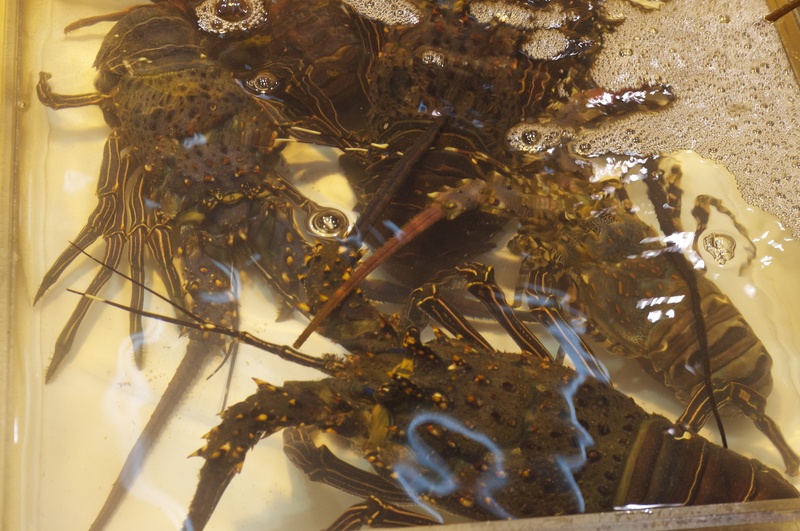 The seafood is as fresh as if they are from the oceans. 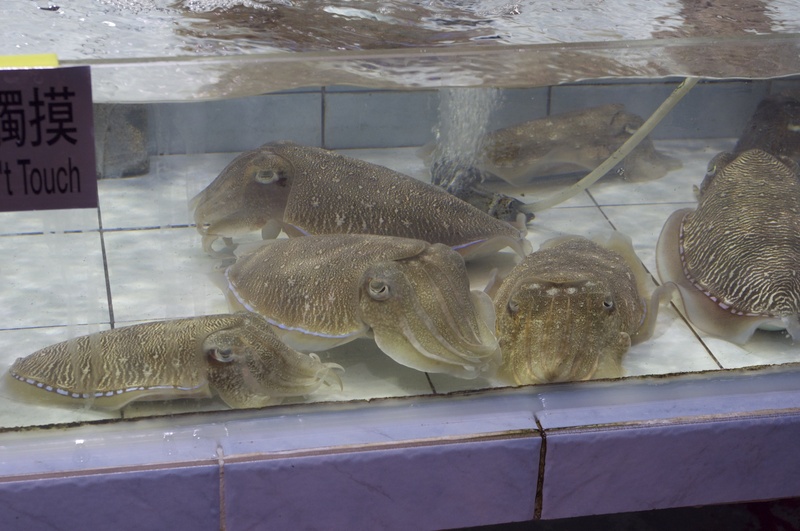 There are a number of such establishments in Hong Kong. There are a number of stalls with a number of tanks placed and stacked on display. You don’t need to speak the local language which is Cantonese or even Mandarin. Just point, put up your fingers for numbers or weight (in kilograms) and point to the restaurant that you are in. Everything else is taken care off – just enjoy. 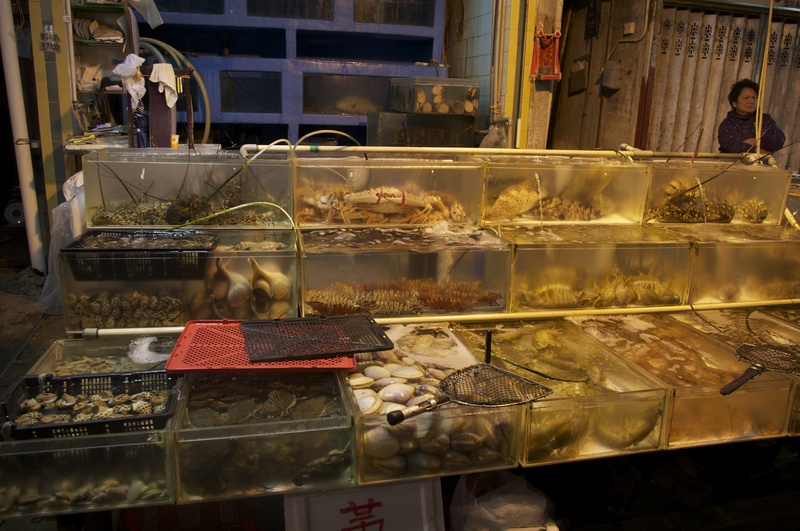 to the more interesting – mantis shrimps, geoduck (clam), razor (or bamboo) clams or shanghainese hairy crabs. 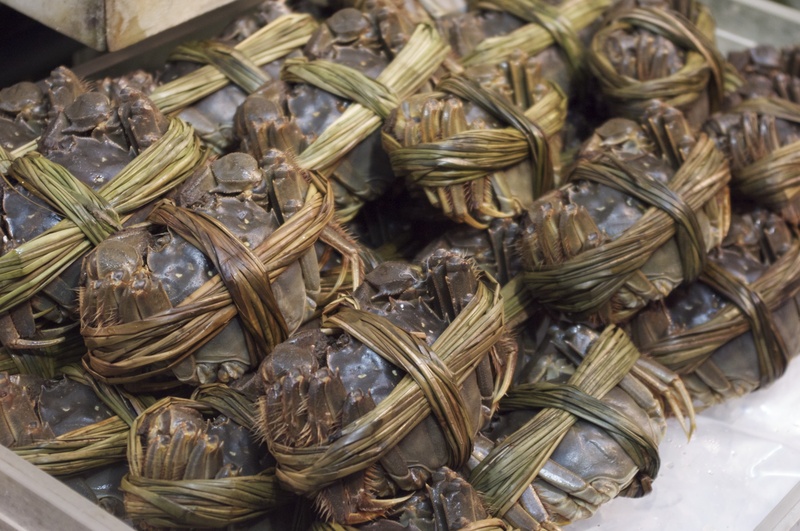 Most of the cantonese cuisine are stir-fries with ginger and shallots (mantis shrimps), as well as steamed (bamboo clams, shanghainese hairy crabs for their yellow milky roe). 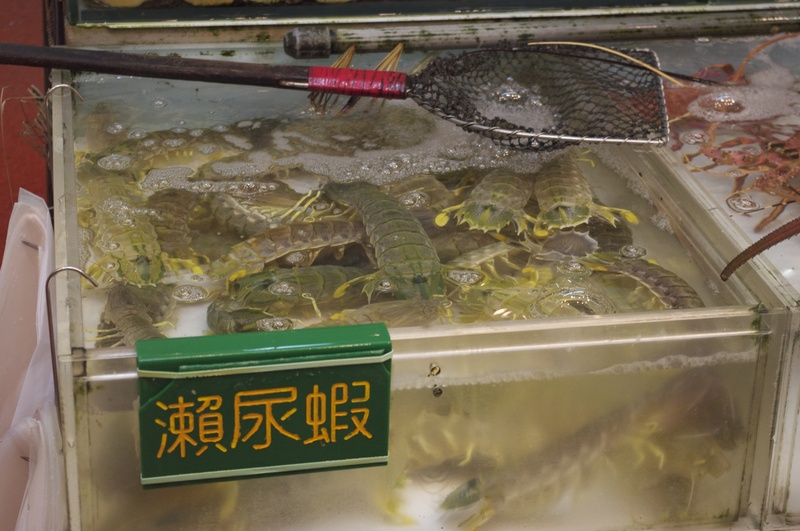 Others are just simply blanched (tiger prawns). More to come about Hong Kong later. 11 Mar	This entry was published on 11 March, 2012 at 2:39 am. 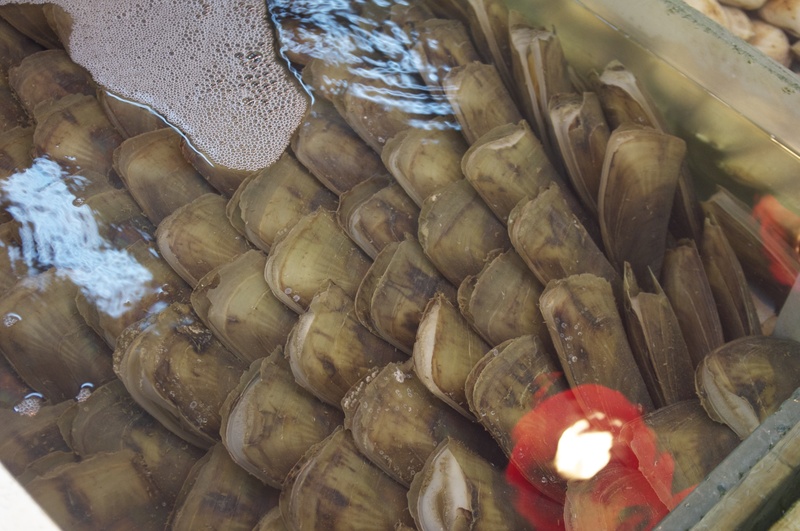 It’s filed under Main, Roasts, Seafood, Travel and tagged Bamboo Clams, Century Eggs, E, Geoduck, Hong Kong, Mantis Shrimp, Razor Clams, Roast Goose, Yung Kee. Bookmark the permalink. Follow any comments here with the RSS feed for this post.